Are you trying to focus on less processed, more natural foods? Say hello to Truvia™, a zero-calorie natural sweetener made from the best part of the stevia plant. It’s natural. It tastes great. You can even bake with it. If happiness had a flavor, this would be it. So go ahead, indulge your deepest cravings. Proudly. In plain sight. How deliciously bold of you. Our family has been trying to avoid processed food items for a little while now… that includes items like “fake sugar”. My body does not process any type of sugar well and I usually do not feel physically well after consuming it. That is why I had been using “fake sugar” (0 calorie sweeteners). We had recently researched an alternative to 0 calorie sweeteners and I had my fingers crossed tightly that there was a more natural alternative. 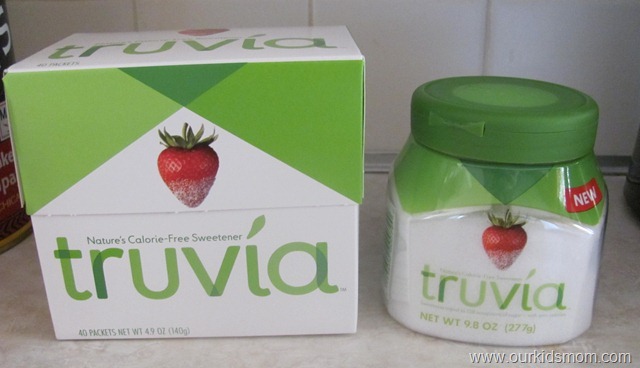 Truvia is made from the Stevia plant… not chemistry. It is a super sweet alternative with 0 calories… hallelujah! Each packet of Truvia is equal to the sweetness of 2 teaspoons of table sugar and a teaspoon of spoonable Truvia is equal to 2 1/2 teaspoons of table sugar. It is a great alternative for people with diabetes and it is kosher certified. How incredible is that? So we have been using Truvia for a few months now. My husband and I were the first to make the switch. It works great in coffee, sprinkled on fruit, cereal… anywhere you’d use table sugar! Our older children saw that we had been using it exclusively and wanted to know what was up. Guess what? They don’t even ask where the “table sugar” is anymore… I have had to upsize my purchases of Truvia so that they can enjoy it as well! Heck, you can even bake with it! Who needs ultra processed cane sugar or chemically altered “fake sugar”? Definitely not our family anymore! You can purchase Truvia at local stores like Wal-Mart, grocery stores like Price Chopper or online. Amazon has a fabulous price of $18.50 for 6 boxes of 40. If you are wanting to just try them, you can purchase a single 40ct box for $8.25 (it’s cheaper at the brick & mortar stores, but shhhhhhhhh!). 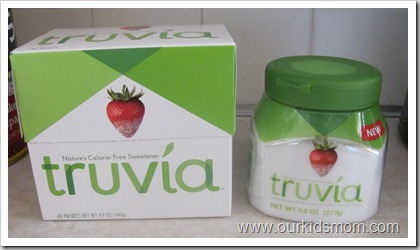 One OurKidsMom is going to win the Truvia gift pack I received (40ct box & 1 spoonable… pictured above)! 1 entry – This entry is MANDATORY. If not completed all other entries will be DELETED! * Visit Truvia’s website and tell me something you like or learned. BONUS Entries! You may do any or all of these in any order after the mandatory entry above has been completed. If you have already completed these actions let me know you did! Remember, you can’t win if you don’t enter! Due to a change in Top Mommy Blog rules, I can no longer give entries for voting. If you enjoy my blog and my giveaways I would love it if you would take a second to vote for me on Top Mommy Blogs. One click and you’re done… your click is your vote (pretty please?)! You can click here or on the brown button on the right sidebar. 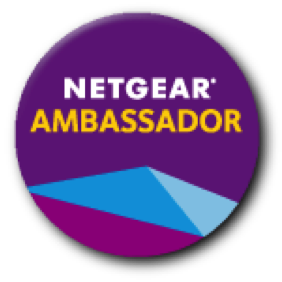 You do not have to be a blogger to enter/win. An email address is required to enter. Please leave it in your comment. The winner will be chosen via random.org and contacted via email. A reply to the winning email is required within 48 hours before a new winner is chosen. This giveaway ends at 11:59 PM EST on January 19, 2011 and is open to residents of the US. 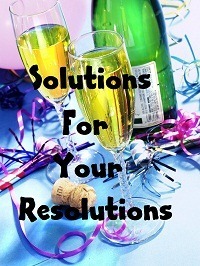 This giveaway is part of the Solutions for Your Resolutions Blog Hop. I love the Reduced Sugar Fudgy Brownies with Truvia™ Natural Sweetener Recipe! I like truvia on FB. I found a really yummy chocolate crepe recipe on the Truvia site. I am a follower on GFC. I like that Truvia is Kosher. I like Our Kids Mom on Facebook. I like Truvia on Facebook. I subscribe to your email #2. I follow Our Kids Mom and Truvia on Twitter and tweeted the giveaway @karmajnke. follow u and I learned – Natural flavors are used to bring out the best of Truvia™’s natural sweetener, like pepper or salt or any other spice that would be used to heighten the taste of food. i follow with gfc. They’ve got four commercials on their site that are kinda cute. One teaspoon of Truvia™ Spoonable is the equivalent of 2½ teaspoons of sugar. I like that Truvia is a natural sweetener and not some chemical compound. Following you and Truvia on Twitter as Jarza_Quinntes. I am a GFC follower calvad. I learned that Truvia™ natural sweetener is safe for people with diabetes. It has no effect on the glycemic index. Truvia™ natural sweetener is made from rebiana, the best tasting part of the stevia leaf, erythritol and natural flavors. See our ingredients page for more detailed information. I learned that one teaspoon of Truvia™ Spoonable is the equivalent of 2½ teaspoons of sugar. Learned that one packet of Truvia™ natural sweetener provides the same sweetness as two teaspoons of sugar. and that it is a great alternative for people with diabetes. It is also kosher certified. I learned that Erythritol (an ingredient in Truvia) is actually a naturally fermented sugar. I follow via GFC and I like the recipe section of their website, especially the recipe for Raspberry Oatmeal Bars! Yum!!!! I like OKM on Facebook! I like Truvia on Facebook! I learned that truvia is in quite a few products; Sprite Green, Breyers YoCrunch and Vitaminwater Zero. I learned that there are lots of other products that are made with Truvia now – Powerade Play, Dippin’ Dots, Sprite Green, Odwalla, etc. I love their recipes especially Reduced Sugar Fudgy Brownies with Truvia™ Natural Sweetener. Thanks. I follow your blog. I learned that you can make cocktails using truvia. A recipe I liked was for the blueberry mojito. The Fudgy Brownies recipe looks yummy! I learned its from a plant and it works well for baking. I entered the Charlie Brown giveaway. I learned the FDA has not approved all of stevia. The FDA did issue a no-objection letter affirming and supporting the safety of rebiana, a well-characterized, 97% high-purity ingredient derived from the best-tasting part of the stevia leaf. I like that Truvia’s website lists products (such as certain sodas and juices) that are sweetened with Truvia. I learned that Truvia is in Powerade PLAY – a drink I’ve never even heard of until today. Im your Facebook friend (Priceless Writers). Im a Facebook friend (Priceless Writers) of Truvia. I entered your Fiber One Yogurt giveaway. I follow you by google friends connect and I like all their dessert recipes on the website. I have a horrible sweet tooth that likes to derail my healthy eating, so these would be much better for me. I entered the Joeshopping giveaway. I entered the Barney Musical zoo giveaway. 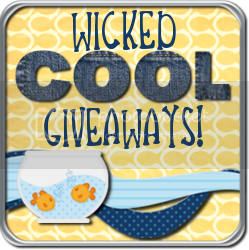 I entered the Thomas and friends wobbly wheels giveaway. I entered the Smart cookies giveaway. I entered the Dymo label manager giveaway. I entered the Mad coupons inserts giveaway. I entered the Pulse yoga giveaway. I entered the Sargento cheese giveaway. I entered the yoplait fiber one giveaway. 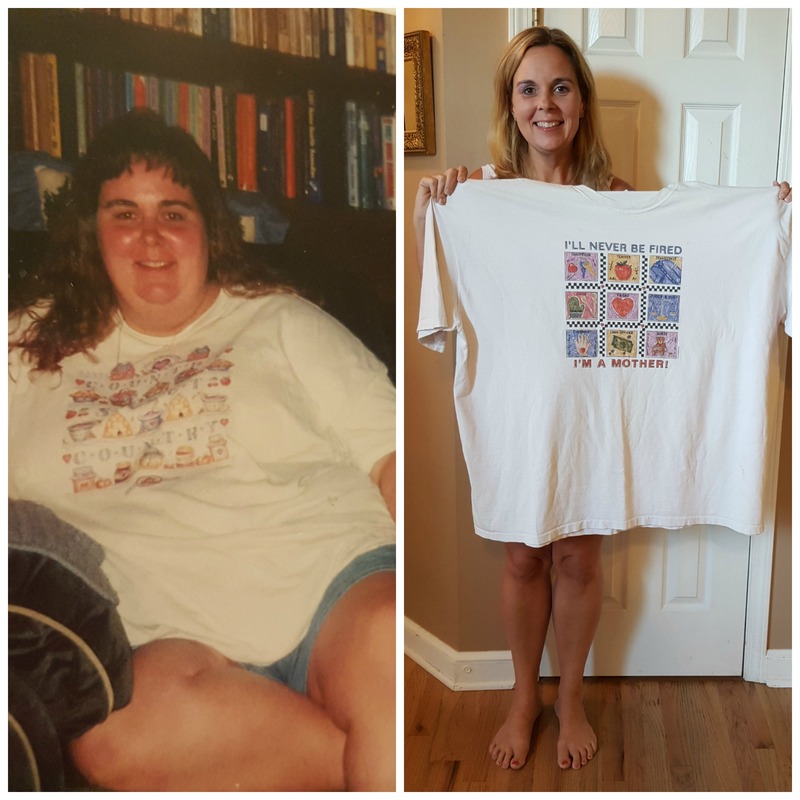 I entered the eat smart bathroom scale giveaway. I entered the Spira shoes giveaway. I like that Truvia is natural, it’s not made with chemicals and things I can’t pronounce that are probably so bad for me. I liked Truvia on FB! I subscribed to Our Kids Mom via email! I entered the Bauble Bath Bombs contest! 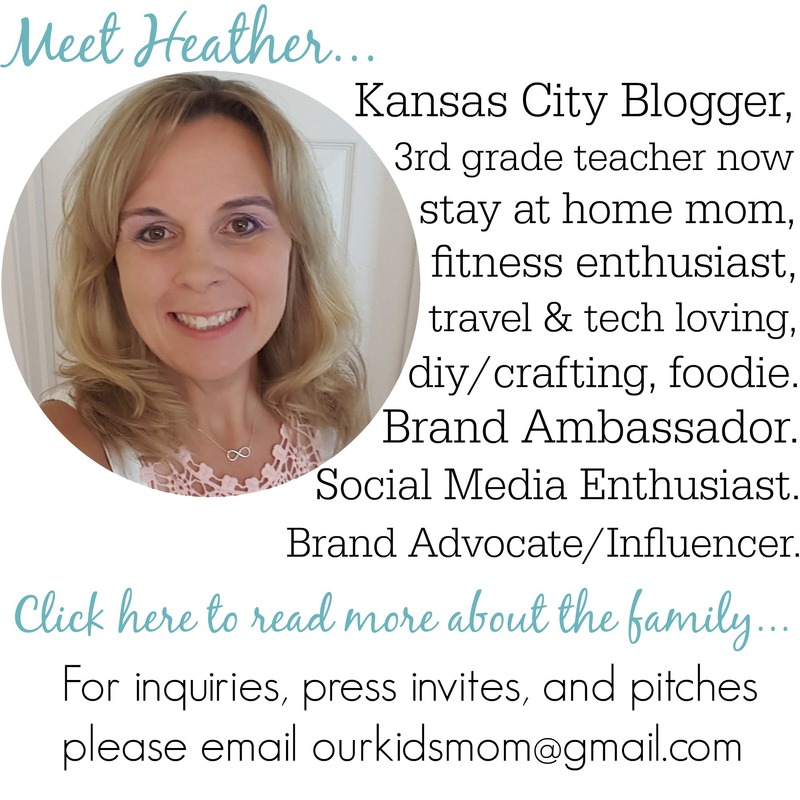 Follow OurKidsMom via Google Friend Connect & I learned that there are a lot of products that use Truvia as their sweetener. I entered the Manduka yoga mat giveaway. I entered the meSheeky yoga skirt giveaway. GFC follower. I learned that Truvia is natural but not organic. I entered the JS Amazon giveaway. I learned that Truvia™ natural sweetener is made from rebiana, the best tasting part of the stevia leaf, erythritol and natural flavors. I like OurKidsMom on Facebook (Elena Shkinder-Gugel). I like Truvia on Facebook (Elena Shkinder-Gugel). #1 I am subscribed by email. #2 I am subscribed by email. #1 I am subscribed via RSS Feed. #2 I am subscribed via RSS Feed. I would love to try the Hot Chocolate Recipe from Truvia. I am a fan of Truvia via Facebook as Jill Myrick. One packet of Truvia is equivalent to two teaspoons of sugar! They have a recipe for reduced fudgy brownies at 130 calories each. Follow OurKidsMom via Google Friend Connect and learned that Truvia™ rebiana is 200 times sweeter than sugar. I liked their commercial – Bunny. Very cute. Follower via GFC , and I learned that Truvia has no impact on the glycemic index, so is safe for use by diabetics. Entered the Smart Cookie giveaway. I entered the Mad Coupon Inserts giveaway. I entered the MS office giveaway. I like truvia on FB (Mari Doug). I follow you via GFC and I learned tou can bake with Truvia!